will.i.am is nominated for VMA! 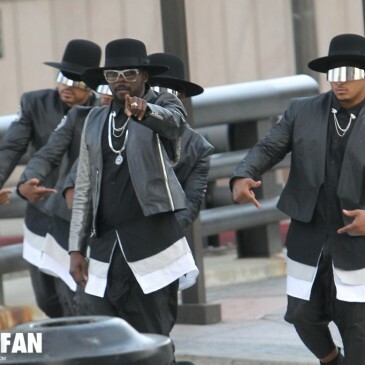 Check out photos of will.i.am‘s latest single #thatPOWER featuring Justin Bieber on compact disc! Thanks Dennis for scans! 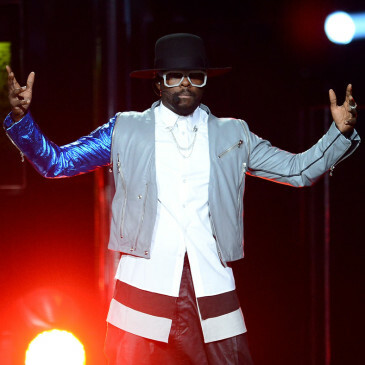 Yesterday (23rd April), will.i.am performed on american TV contest – Dancing with the stars, where he performed his latest single #thatPOWER featuring Justin Bieber who appeard on the screen during the performance. ET online posted video of will.i.am talking during shooting music video of #thatPOWER featuring Justin Bieber in Japan. Video also includes short preview of videoclip which is coming out on Saturday at 9am CET!